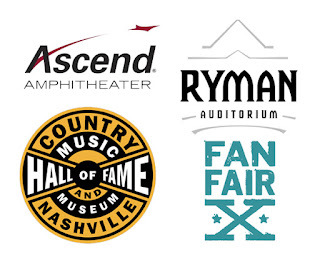 CMA Fest Nash Pass Sees Price Increase! On Sale Now! The CMA offered this awesome combination ticket, which was sold through Opry Entertainment for just $50, for the first time in 2017 as an alternative for those not attending the nightly stadium show. The 2018 Nash Pass is now available through Ticketmaster for $88.16 including taxes and fees. The pass increased in price to $65.56, but add on a $17 service fee and a $4 processing fee and the total increase is quite substantial!